We provide independent capital markets advisory services to public and private companies to optimise their interactions with the equity capital markets. We operate as trusted in-house advisors to our clients, providing honest and unbiased advice in the collective best interests of a company’s shareholders. Our team has top tier experience and technical expertise across investment banking, strategy consulting, asset management, law and data science. Our advice is informed by state-of-the-art proprietary databases yielding insights from over 10,000 capital markets transactions. We have worked with over 100 public and private companies, largely introduced through referrals from a wide range of market participants. Our team of over 25 people combines the highly complementary skill sets and perspectives required to maximise returns to our clients’ shareholders. Timothy founded Vesparum to provide truly independent advice to companies and their board and management teams in relation to optimising equity value and shareholder outcomes. Timothy’s experience both as a founder/operator and an advisor provides him with a unique ability to deliver both insightful and actionable advice that solves for a client’s needs, whether short, medium or long-term. Timothy draws on more than 15 years of capital markets experience. Since founding Vesparum in 2013, he has overseen a broad range of public and private client engagements. Previously, Timothy spent several years at global investment bank, Macquarie Capital, and independent financial advisory and asset management firm, Lazard. 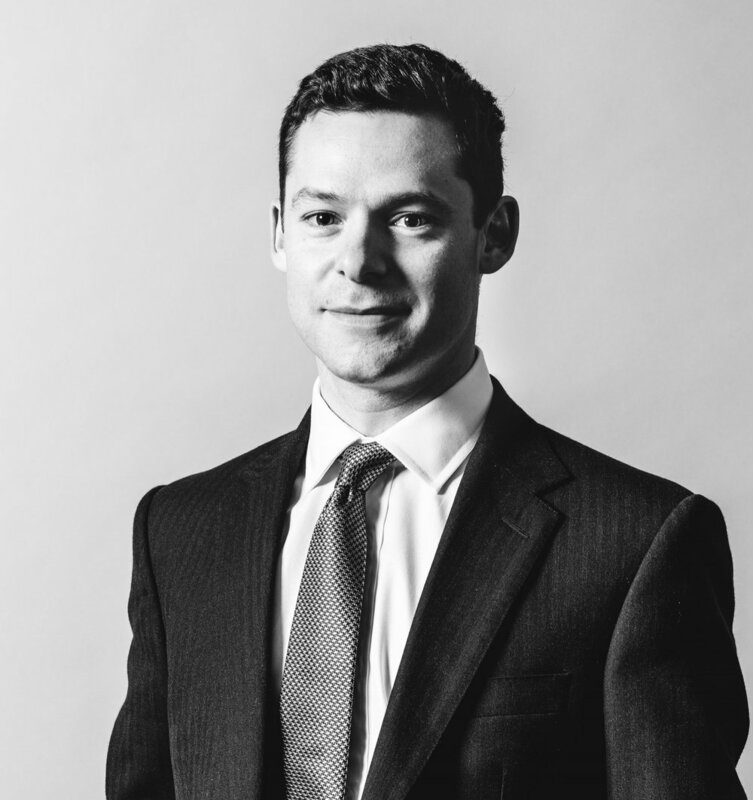 Timothy has worked across all aspects of the capital markets, with a focus on principal investments, equity capital markets and M&A. He holds Bachelor of Commerce and Master of Commerce degrees from the University of Melbourne. Timothy’s challenge is to run a successful business while mindfully engaging with his young family. Ben leads Vesparum’s data science team and research into best-in-class capital markets transactions. Ben’s background in quantum computing and deep knowledge of Australia’s equity capital markets provides a unique and valuable outsider’s perspective for Vesparum and its clients. Ben has a PhD and Master of Science in Physics from the California Institute of Technology (Caltech) and a Bachelor of Science (Honours) in Physics from the University of Melbourne, where he currently holds an honorary position as a Fellow in the School of Physics. Ben previously worked at the Dutch National Centre for Mathematics and Computer Science in Amsterdam. Ben wants to have a lasting impact on the world and sees business as a force for good. He is the Chairperson of Effective Altruism Australia, which partners with charities evaluated to be implementing the most transparent, cost-effective, and evidence-based programs for saving and improving lives. 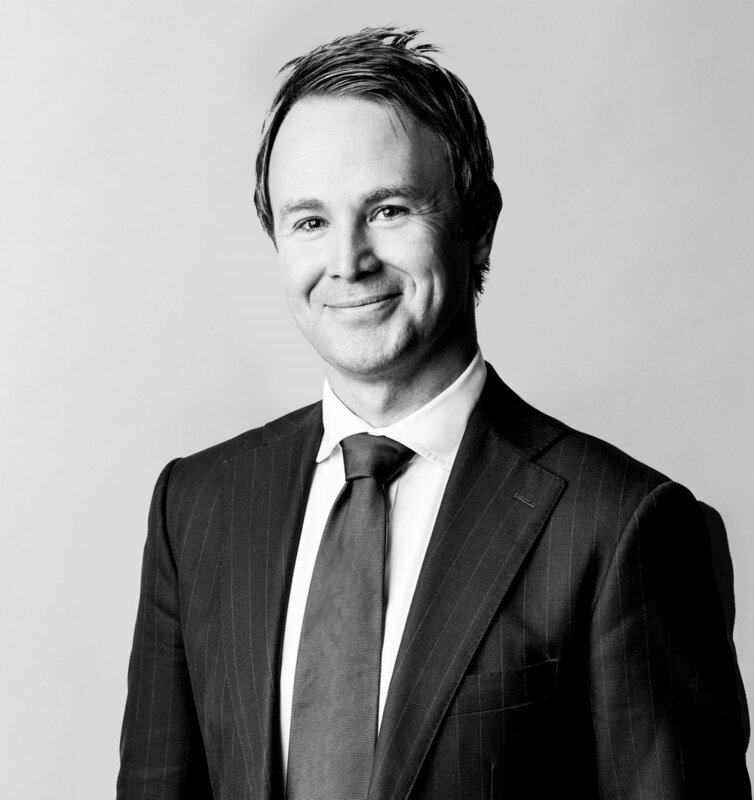 James has 15 years of experience in the financial services industry as an investor and trusted advisor. James draws on his deep institutional investment and management consulting experience to optimise corporate and capital markets strategies. He holds a degree in Philosophy, Politics and Economics (1st Class Honours) from Oxford University and has been a CFA Charterholder since 2006. Prior to Vesparum, James worked as a Principal with the Boston Consulting Group in London, advising leading corporations and investment groups on strategy and operational excellence. He was previously an institutional investor at Goldman Sachs Asset Management in London, where he was responsible for investment decisions in long-only and long/short portfolios. He has also served as Treasurer and Board member of The Access Project, a UK educational social enterprise. James knows that life is a marathon and not a sprint. He likes to participate in endurance events to remind himself and those around him of this insight.